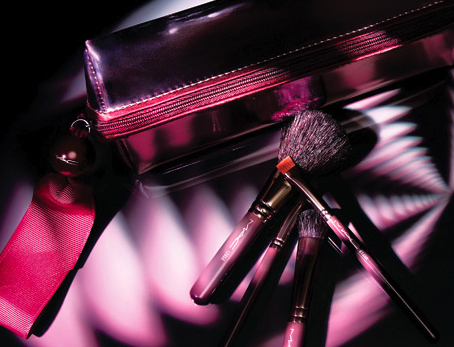 This Charm Luxe Mini Kabuki Brush is such a stunner! 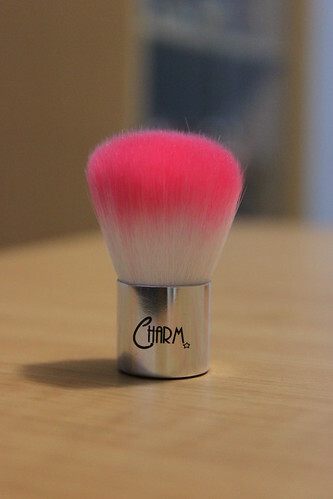 Going back, this Charm Luxe Mini Kabuki Brush will be its little sister. It’s made of synthetic hair that’s really, really soft to touch! I’m so in-love this charmer’s softness and smallness, which is very much ideal for travel. 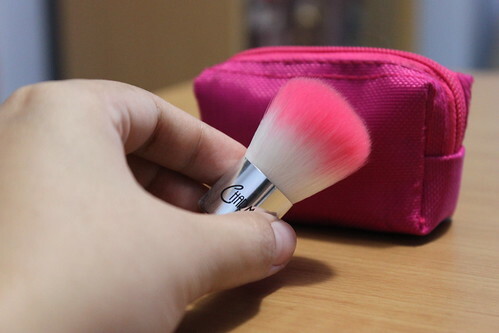 I haven’t tried using the brush yet for makeup application, perhaps saving it for a very special occasion! 😀 I tried it brushing against my skin, on the other hand, and I can really attest to its uber-softness that won’t make you think you’re actually using a brush. Here Comes the Mac Holidays for 2009~! 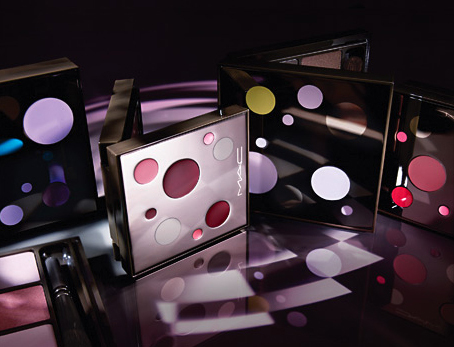 The most anticipated Holiday Collections from MAC Cosmetics are finally here, and will be hitting the stores real soon! The collection features mineralize eye shadow duos, softsparkle eye pencils, pro lash mascaras, lipsticks, cremesheen & dazzleglasses, mineralize blush and nail lacquer–all sure to bring the shine, sparkle and seduction you need to dazzle and delight this holiday season! Sport a dollface look with this wonderful collection. I’m soo eying the mineralize eye shadow duos in It’s A Miracle, Under Your Spell, and Blue Sorcery and cremesheen glass in Partial Pink in particular. View the complete collection here. If you’re a wee bit practical about spending on makeup, then these eight precociously pretty holiday palettes are sure to love your purse literally and figuratively, as each set is impeccably packaged in a posh, bubbly compact. The Sorceress, Mystic Cool and Devil May Care eyeshadow kits caught my attention big time! View the complete collection here. 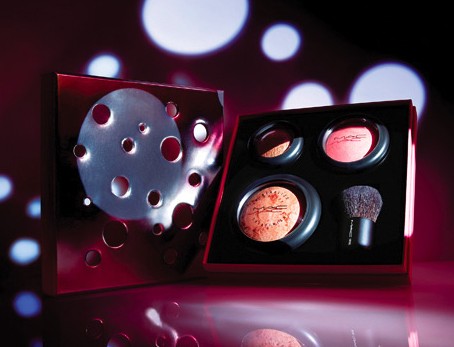 If you’re a mineral makeup lover, then these sets are perfect to satiate your MMU craving! The collection features two mineralize sets, each with a mineralize skinfinish, mineralize blush, mineralize eye shadow duo and 181SE mini buffer brush. View the complete collection here. If you wanna give your either peepers or smoochies an extra treat, then you could grab one of these lip or eye sets stashed inside a fab high-tone metallic bag. 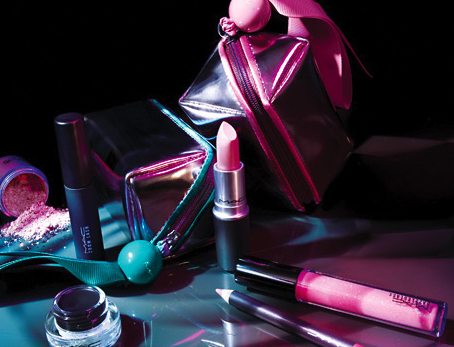 Grabbing one is like owning your very own kikay (makeup) kit in a single purchase! View the complete collection here. Applying makeup won’t be complete sans the right tools! Each of the three sets consists of 5 special edition short-handled brushes that caters to your direst needs–Eye Brushes, Buff and Line Brushes and Sweep and Define Brushes–all complete with purple tinge brush bags for that glam packaging these fabush brushes deserve! View the complete collection here. 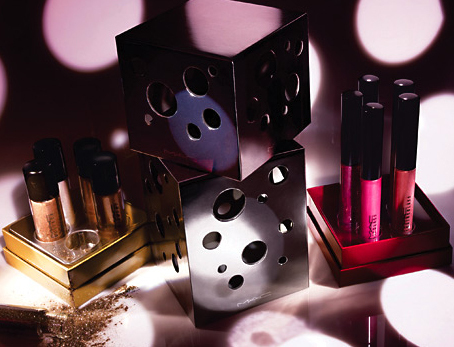 The collection features an assortment of lip gloss (lip/lusterglass) and loose eye shadow (pigments/glitter) set in a fancy metallic box that’s just perfect for holiday giving. Avid lipglass, lustreglass, pigment and/or glitter junkies will surely rejoice grabbing one of these shiny, iridescent sets in six glam-ly giftable versions. View the complete collection here. MAC’s Viva Glam Lip Kit is perfect for giving in so many ways, as every cent of your purchase goes directly to MAC AIDS Fund. View the complete collection here. Beauty for a Living’s Giving Away a Shu Uemura Mika Heart Brush Set! I gotta heart someone who posted this contest in her Multiply blog, as I’ve been wanting a brush set from Shu Uemura. Beauty for a Living is giving away this lovely brush set which consists of 4 brushes: a goat brush for the face, a pony and squirrel brush for cheeks, a sable and kolinsky brush for eyes, and a sable brush for lips. All enclosed in a lovely floral makeup brush kit! Of course, it doesn’t stop there. Up for grabs is this luxurious introductory skincare set from Jurlique. It contains a Balancing Foaming Cleanser, Rosewater Balancing Mist, Daily Exfoliating Cream, Herbal Recovery Gel and Balancing Day Care Cream. 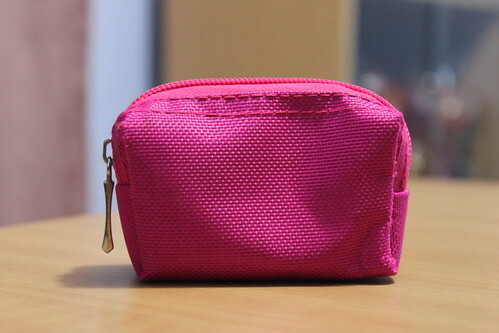 Finally, win another fab Shu Uemura loot–a lippie case that fits at most two lipstick tubes. 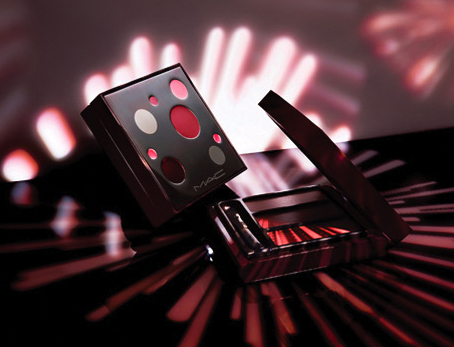 It comes with a compact mirror for quick touch-ups!